Infographic Man With Light Bulb Flat Line Idea. Vector Illustration.education Innovation Concept.can Be Used For Layout, Banner And Web Design. Клипарты, векторы, и Набор Иллюстраций Без Оплаты Отчислений. Image 37344452. 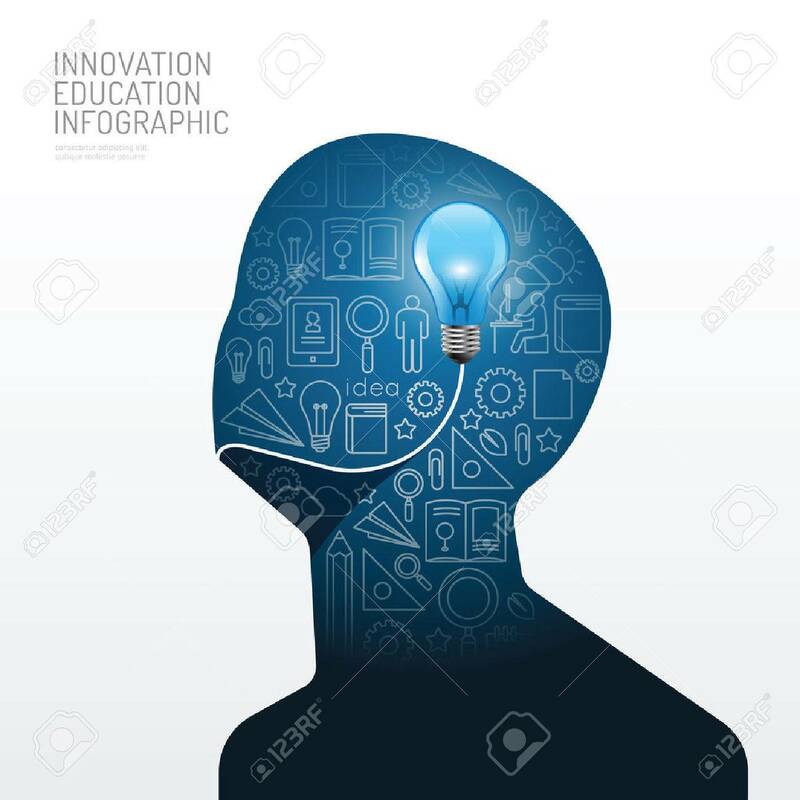 Фото со стока - Infographic man with light bulb flat line idea. Vector illustration.education innovation concept.can be used for layout, banner and web design. Infographic man with light bulb flat line idea. Vector illustration.education innovation concept.can be used for layout, banner and web design.